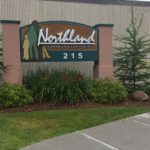 Northland Counseling Center, Inc. provides an array of services to those 18-years old and older. Our focus is to support those affected by mental illness by offering support, treatment planning and coordination amongst your recovery team. With the array of services offered through Northland we can assist you with both with in-house and community referrals, advocacy and support. 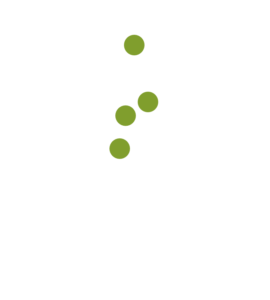 Along with mental health services offered through our Main center; Northland Recovery Center, Inc. provide both in- and out-patient services to men and women. Adolescent services are also provided on an out-patient basis.